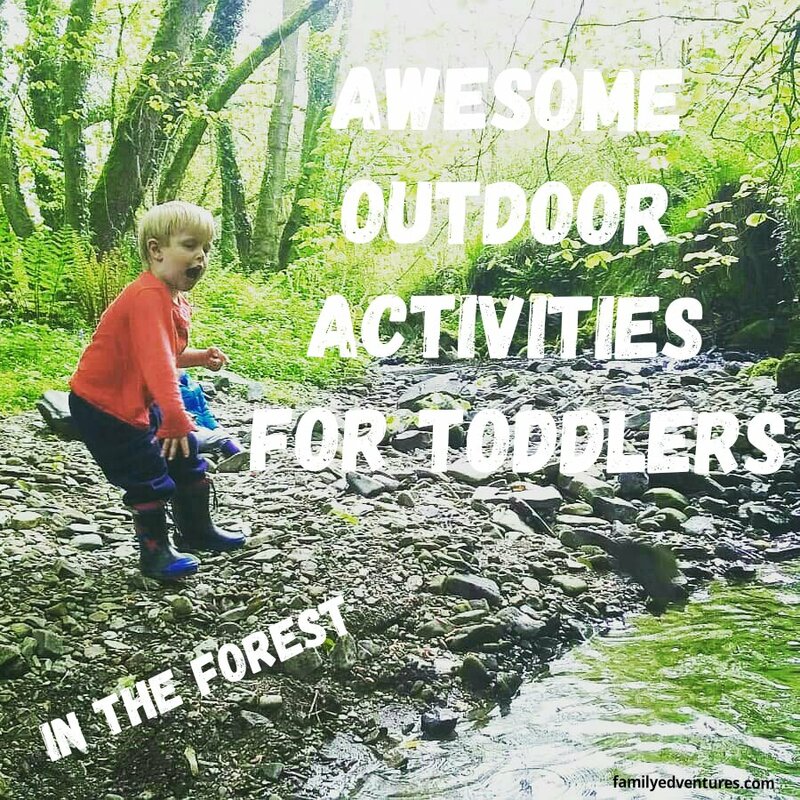 Awesome Outdoor Activities for Toddlers...in the forest! 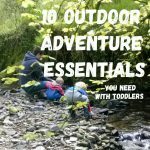 Inspired by the sunshine today we headed out to the forest with our essentials to do some awesome outdoor activities. There’s something so peaceful about being surrounded by trees…even with two toddlers nearby! 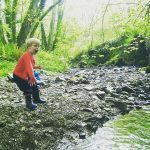 We’re so lucky to have a lovely woodland with a little stream within walking (or piggy back) distance from our house in Wales. The ‘cwm’ it’s known as here…a small wooded valley with a small stream running along the bottom. 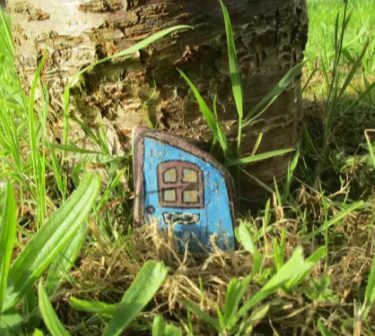 If you want to locate a woodland near you then this website will find one for you (UK). 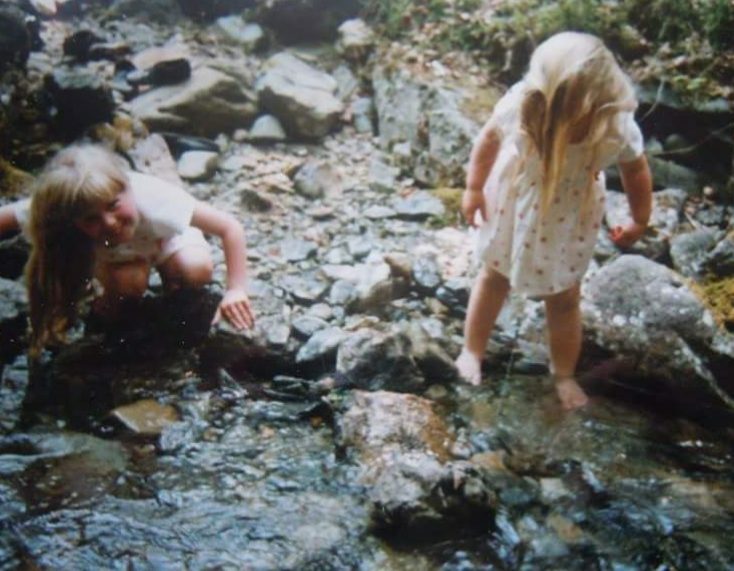 Me and my little sister having fun in the river! 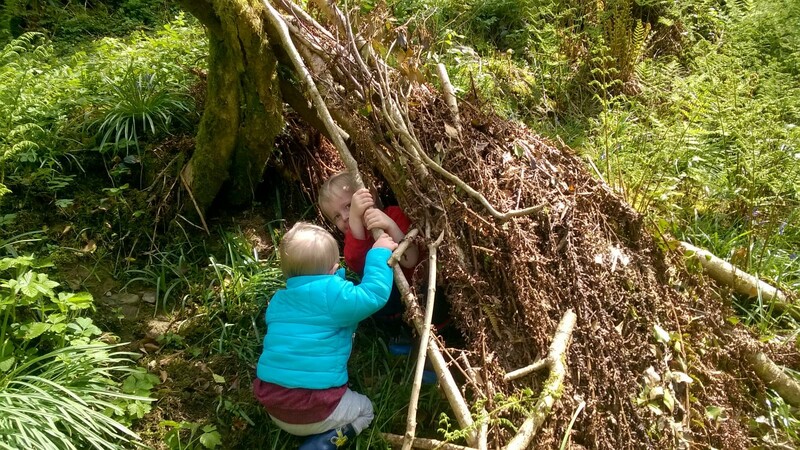 Making Music – there are so many fun things to make a noise with in the woods! Make a log from kit, fill a bottle with acorns to make shakers. 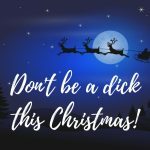 Encourage them to get creative! 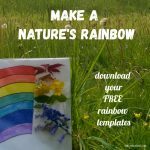 Nature’s Rainbow – such a lovely activity to celebrate the beauty of nature. Even Baby Boo joined in collecting dandelions and leaves! Download a free Activity Template here. 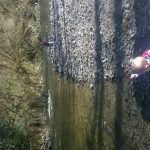 Mud, mud, glorious mud – don’t think I need to say anymore about this one (you can wash them off in the stream when they’re done)!
) or just gather branches, ferns and leaves like in our photo below. Hiding in their cousins den! 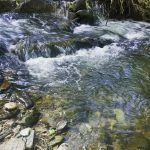 Splashing Stones – A super simple outdoor activity but no trip involving a river is complete without some splashing! 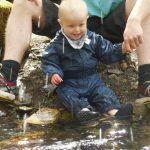 If it’s not warm outside then we use Didriksons Weatherman Kids set…they’re the only waterproofs we’ve owned that have actually kept our boys totally dry. will help you to identify what you find. 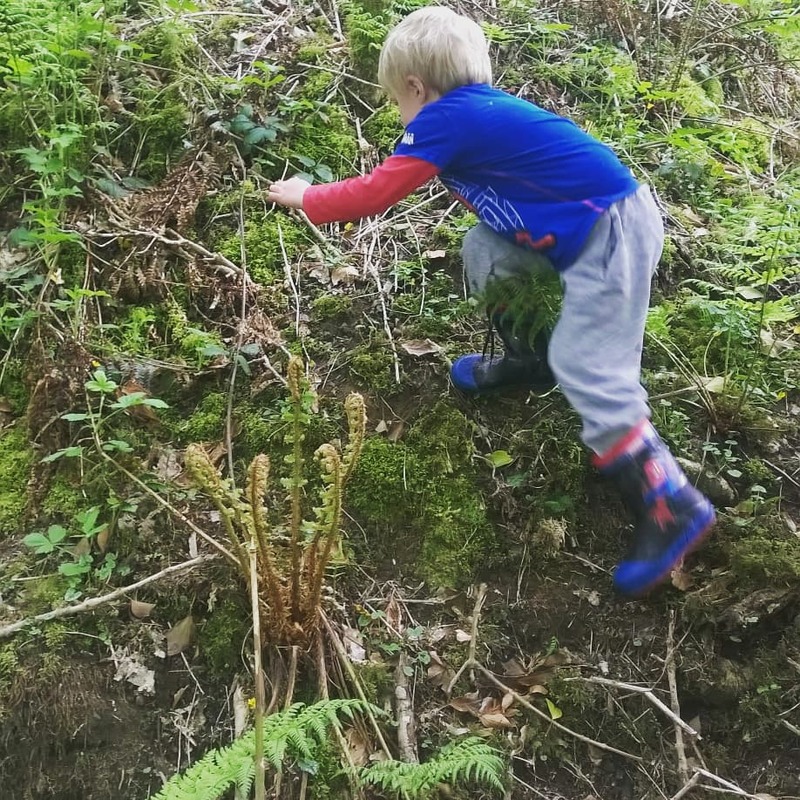 An organised bug hunt at Bluestone Resort, Pembrokeshire. make decorating stones so easy! They’re quite pricey at £10 but they work on a range of surfaces and ours have lasted ages. We take ours to the beach to colour pebbles too! 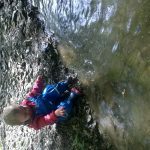 Collecting Treasures – our biggest toddler loves collecting different stones, leaves and sticks. Give them a basket to collect their treasures. Climbing – we have two little climbers so whenever they’re outdoors they love practicing their superhero tricks! 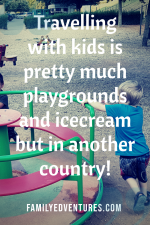 Let them climb trees and slopes…it’s brilliant for building core strength! This slope was steeper than it looks! He was super proud of himself! 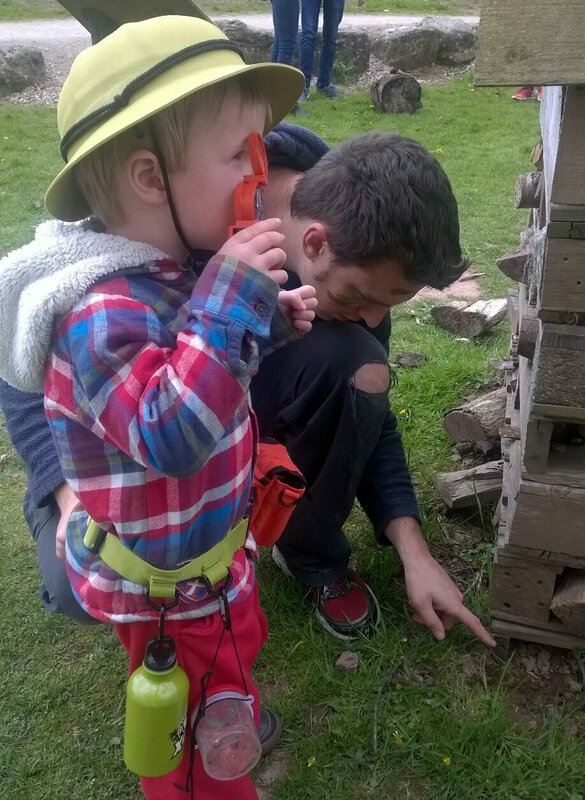 Diggers – take some toy diggers along with you and create your own building site. 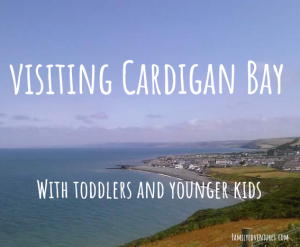 We love doing this when we want to avoid the summer crowds at the seaside! 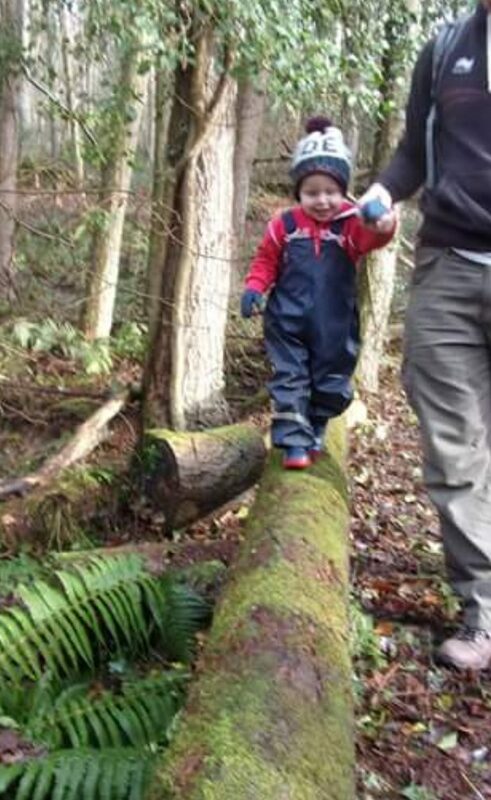 Balancing – Fallen trees make excellent balance beams…just check they’re safe first (stable and strong). 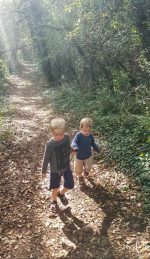 Forests are perfect natural playgrounds for practicing motor skills as they tend to have uneven terrain and soft ground if they fall! This woodland is at Llanerchaeron National Trust, Ceredigion, Wales. Outdoor adventures are always more fun when you plan ahead and bring along a few items to make everyone a little more comfortable. 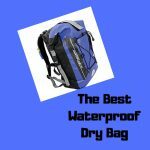 Here’s my checklist of 10 Outdoor Adventure Essentials. 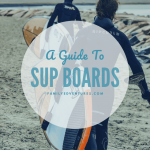 We hope you love these activities as much as we do!